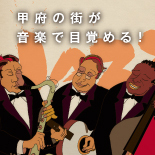 This article was written on 21 10月 2013, and is filled under 当日の様子2013秋. 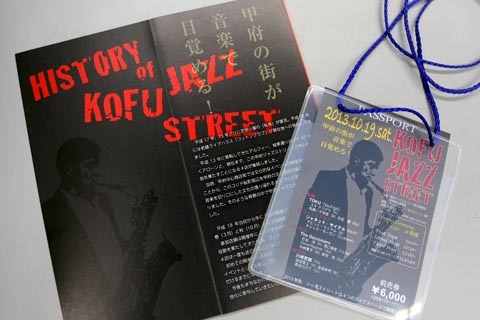 © 2013 KOFU JAZZ STREET. All Rights Reserved.